MizzFIT Tells US Weekly What Celebs Are Wearing To Work Out. Are You In The Know? Celebrity fitness fashion is now hot gossip! 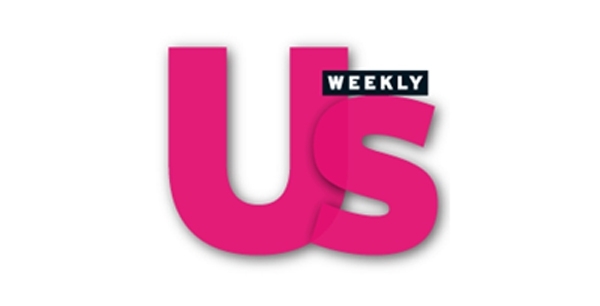 This is like a dream come true for me and I had so much fun dishing to US Weekly. Read the article below (or directly link to it) to see who's wearing my favorite fitness brands and why the clothes will rock your body too. The good news is that you can afford this stuff! You better get going before the Fitness Fashion Police strikes! Wow! Thank you MizzFit. We're so grateful for those incredibly flattering words. We're also thrilled about our growing celebrity fan base. No doubt we'll be seeing paparazzi photos of Ms Kardashian in her new workout wardrobe soon. Hope your readers will come check out some of the styles that caught Kim's eye like the Nova tight, Val Jacket, Sabrina tank and Bex Hoodie. You're so very welcome. I wouldn't sing your praises unless I was a true fan. Thank you for visiting my site and for making amazing fitness apparel.